Lithuanian construction company Mitnija and Lidl, one of Europe's largest retail companies, have signed an agreement for the construction of three grocery stores in Kaunas. The construction of two stores will begin immediately and be completed within five months. Construction of the third store will begin after prospective locations have been evaluated. The total volume of the order is about 7,500 square meters, Mitnija said in a press release. 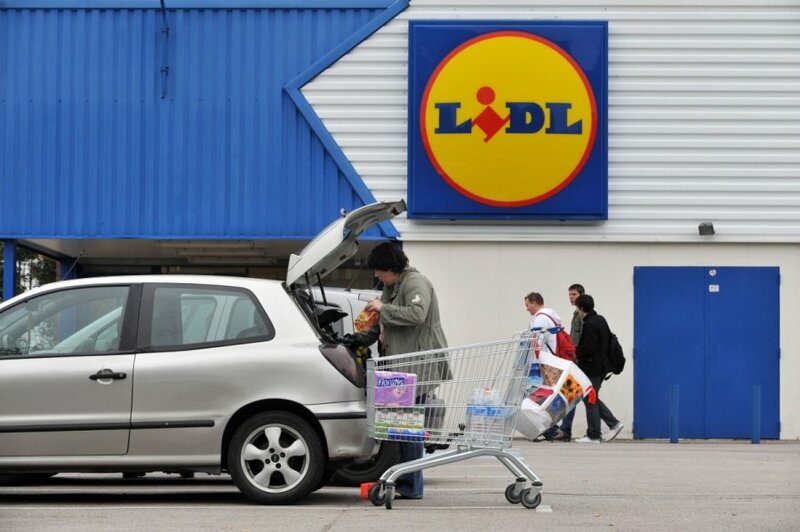 The assignment for construction of three stores is Lidl's second order to Mitnija. This July, the construction company is planning to complete a 41,000-square-meter, EUR 30 million logistics and warehousing centre for Lidl in the Kaunas district. "At the moment, we are building a logistics centre for Lidl the size of 6 football stadiums, and I am happy that construction work and communication with the client on this project is going smoothly and professionally. I have no doubt that we will implement the new order on time, within budget and with the highest quality, thus strengthening our relationship with Lidl," Julius Gendvilis, CEO of Mitnija, said. The Lidl stores constructed by Mitnija in Kaunas will have a new concept and design. Brick walls, wooden frames and energy-efficient technological solutions will distinguish them from other retail buildings. Lidl will also fund a construction of a basketball court, pedestrian crossing with a stoplight, sidewalks and pathways, as well as an upgrade of surrounding roads. The Schwarz group of companies, to which Lidl stores belong, is one of the European leaders in retail food product sales. 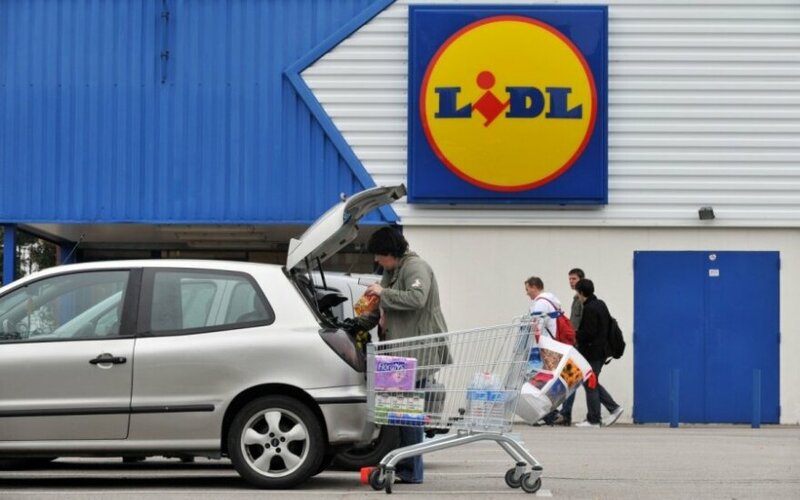 Lidl does business in 27 European countries and has approximately 10,000 stores and about 100 logistics centres. The company's revenue was over EUR 74 billion in 2013.